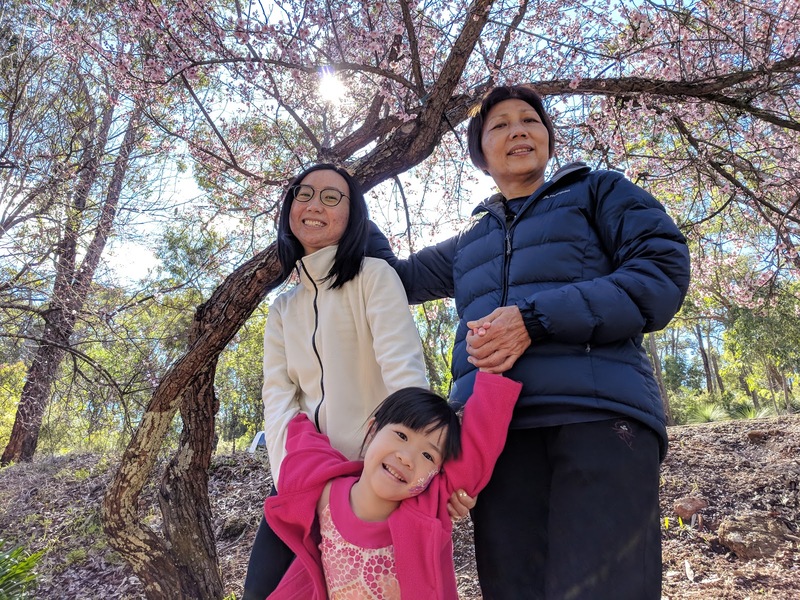 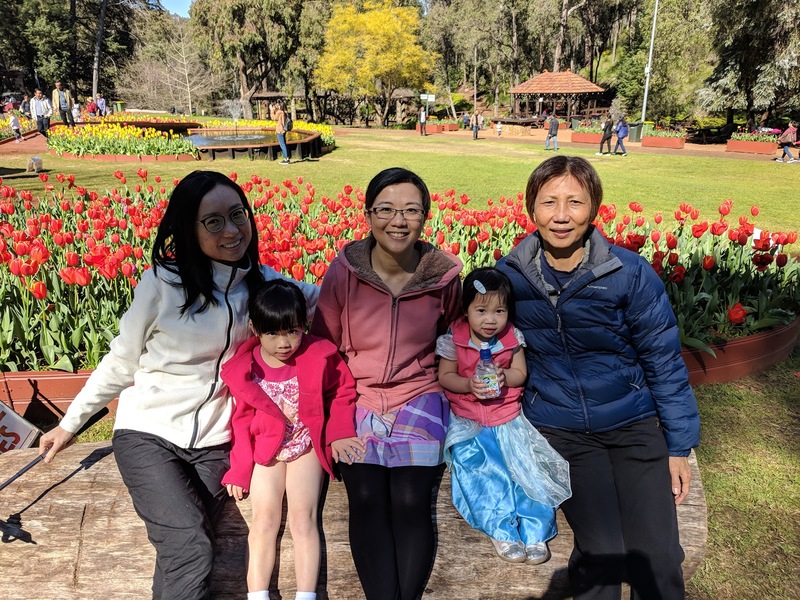 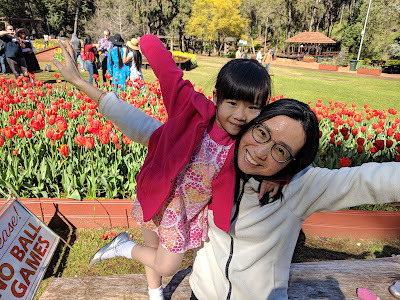 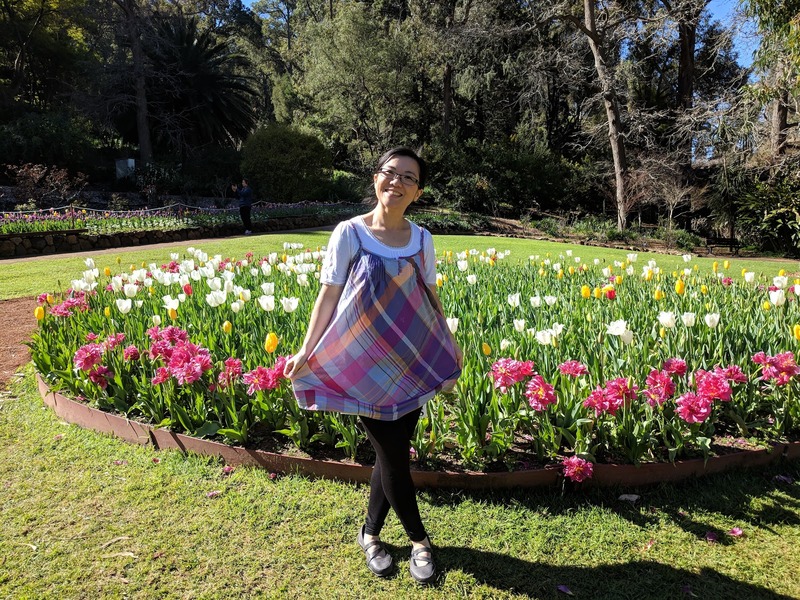 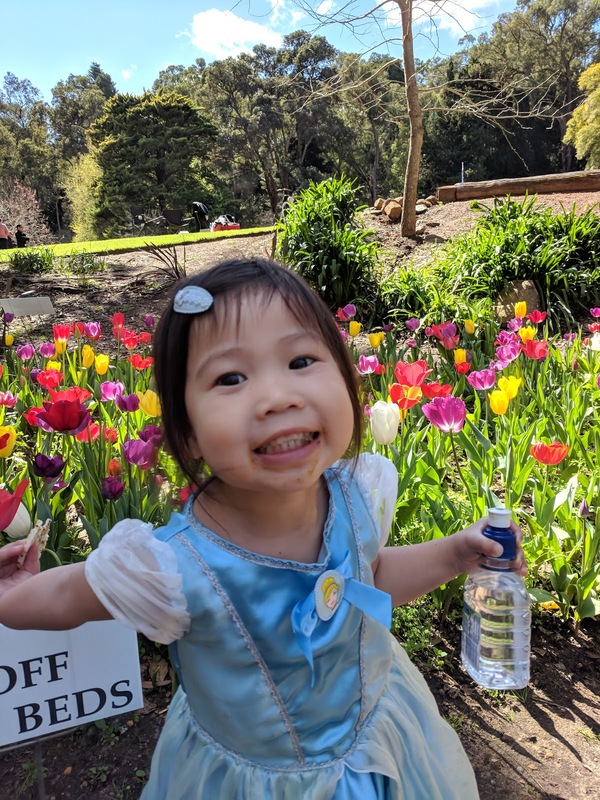 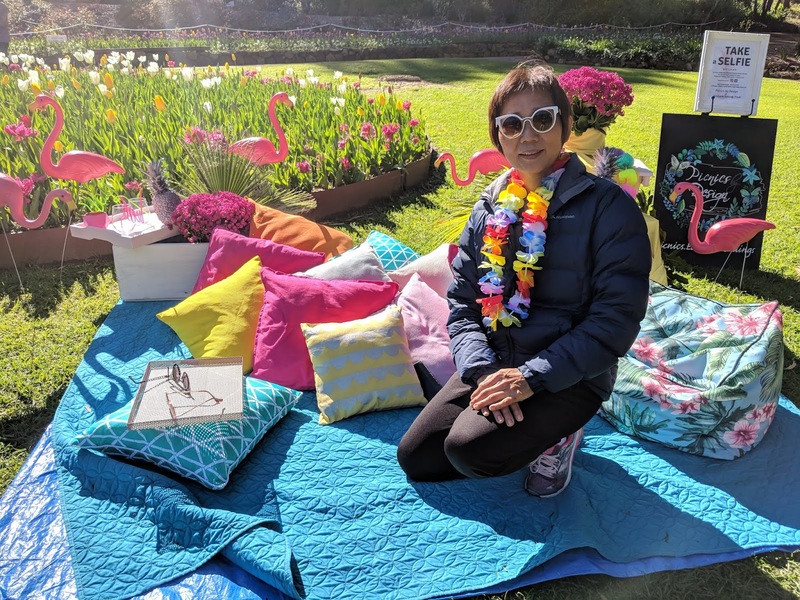 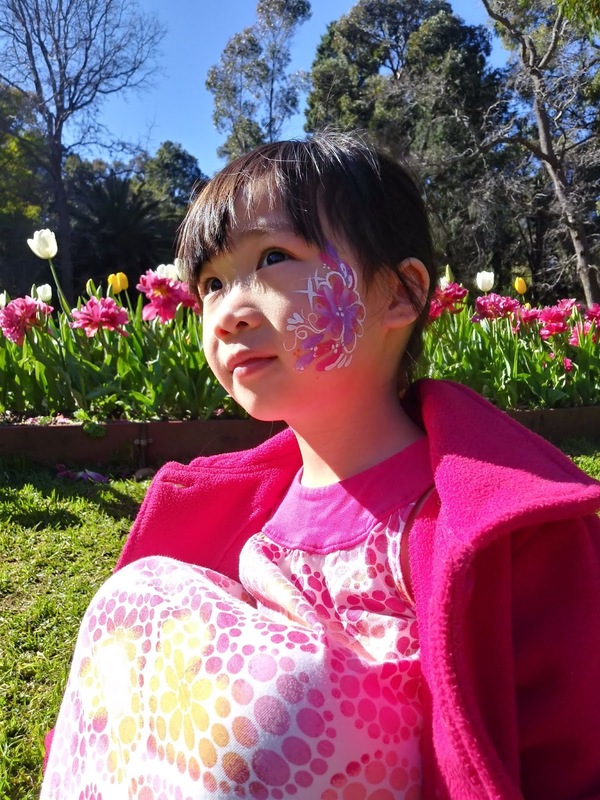 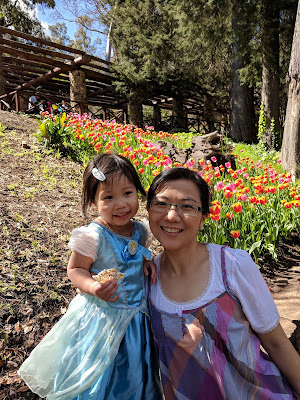 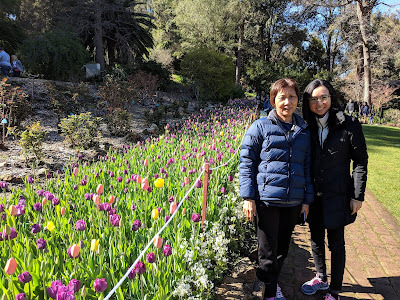 LIFE of BIM: Araluen Botanic Park - Tulip Mania! 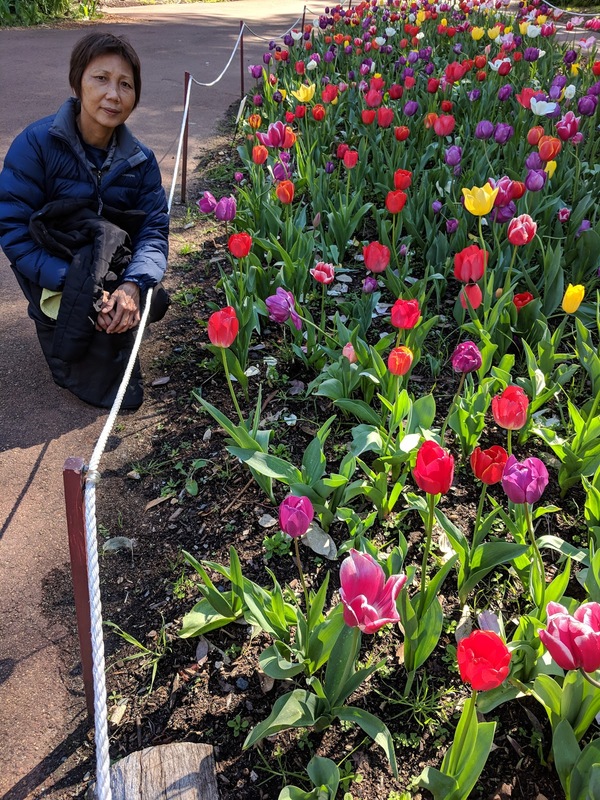 Sakura flower?? 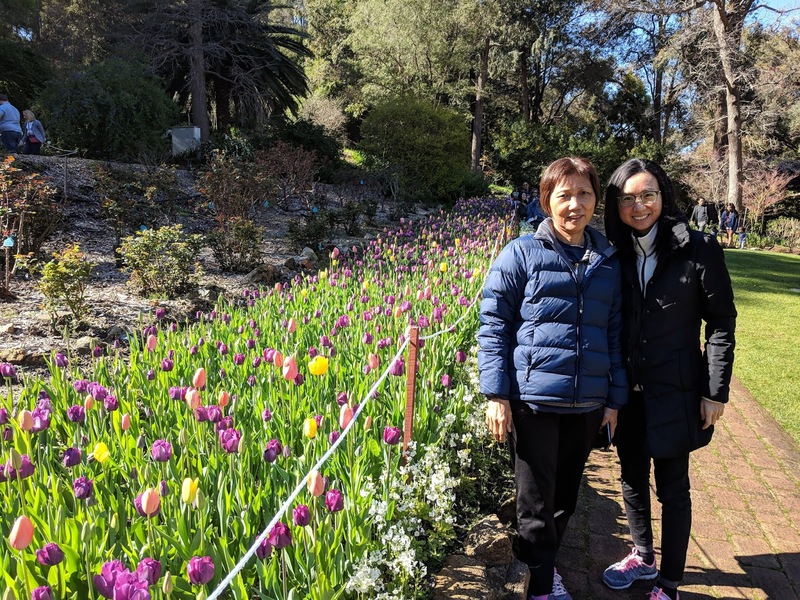 I thought we are in Tulip park? 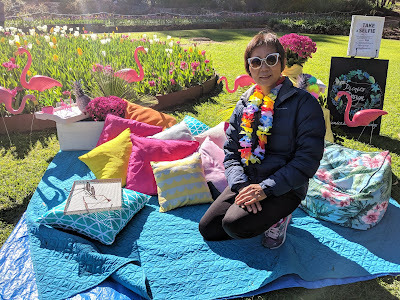 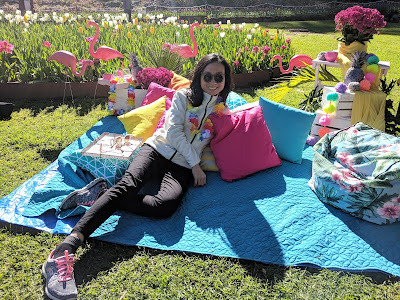 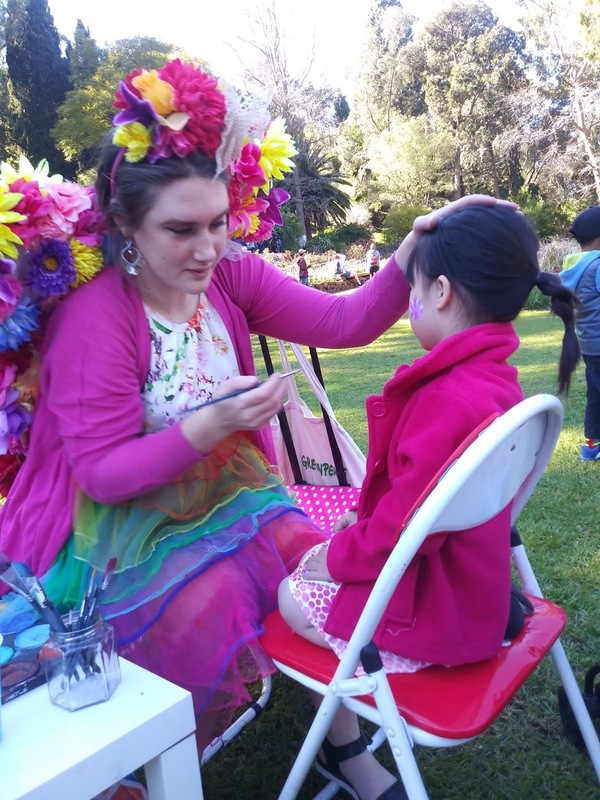 Ok those are fake flamingos..
And I get my face painted..
We have such a lovely time where all the tulips come out to play.